IRISH Liverpool fan Sean Cox has addressed his supporters for the first time since he suffered life-changing brain injuries in an assault outside Anfield last year. In a heartwarming video shared on social media this morning, the dad-of-three gave a thumbs up and said "Thank you" to everyone involved in raising over €1million to date for his treatment. Co. Meath native Sean, 53, was left fighting for his life after being attacked by Roma fans ahead of a Champions League semi-final on April 24, 2018. 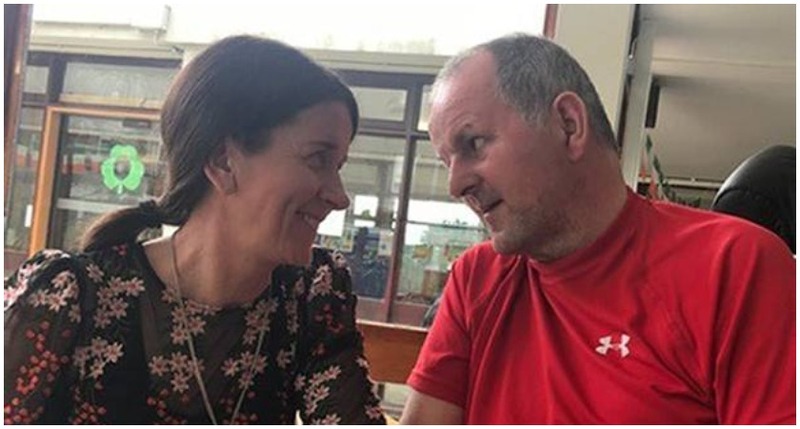 The former St Peter's Dunboyne GAA chairman has been receiving round-the-clock care at the National Rehabilitation Hospital in Dún Laoghaire, but his wife Martina plans to move with him to the UK for improved rehabilitation in the near future. 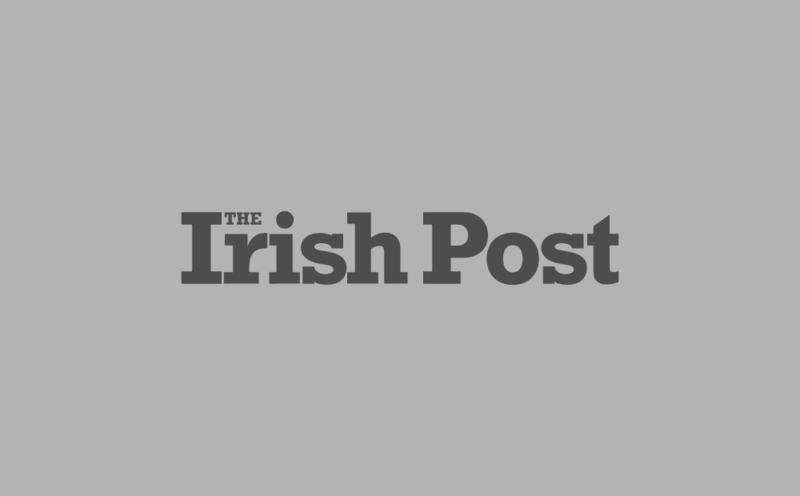 On Friday, Sean will leave hospital for the first time in almost a year and join thousands of well-wishers at Dublin's Aviva Stadium for a charity match in his honour. The game will see a Liverpool Legends XI take on an Irish Legends XI, with all proceeds going to the Sean Cox Rehabilitation Trust. Sharing the video of Sean this morning, the Trust wrote: "Bake sale, bag pack or bingo. "If you are one of the thousands who organised/attended a fundraiser to #supportsean, Sean Cox has this message for you." We're all behind you, Sean!